1. Alex Ross inspired the costumes. 2. Origins of the Mother Boxes will be explained. 3. Steppenwolf is confirmed as the villain. 4. The film’s logo was released. 5. The Batmobile has been altered. 6. Batman will have a more advanced armoured/mech suit. He will have more than one suit. 7. There will be a lot more humour in The Justice League movie. 8. Ezra Miller’s Barry Allen, aka The Flash, is funny and was the highlight for many. 9. Warner Bros. has listened to fans complaints about Batman v Superman and altered their strategy and direction. 10. Geoff Johns has a big part to play in the new direction. 11. Barry Allen will meet Batman in a similar way that Spider-Man met Iron Man in Captain America: Civil War. 12. Ben Affleck has a lot of control over what gets done with the Batman character because he will be directing future Batman films. 13. 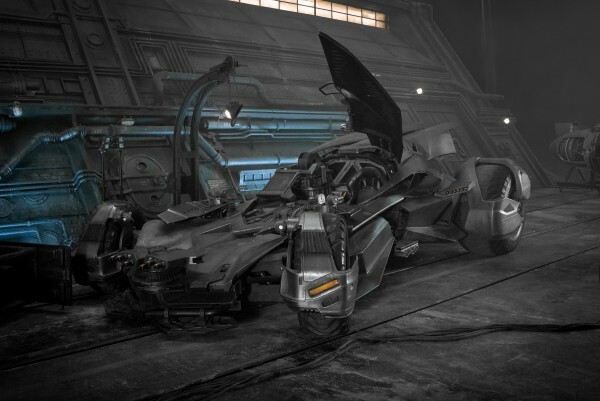 Batman is involved in creating the tech used by the Justice League superheroes. 14. Junkie XL will score Justice League. Zimmer might not return. 15. Willem Dafoe won’t be playing a bad guy. He will be a supporting character named Vulko – a politician and a mentor to Aquaman. 17. The Justice League movie picks up a few months after the events of Batman v Superman, with Batman searching for the other metahumans. 18. It is no longer two movies. It’s only one film. 19. Batman will be filled with hope. The events of Batman v Superman have changed him. 20. Superman will remain dead for most of the movie. 21. Lex Luthor will return. Although, it might not be for a large role. 22. Wonder Woman will have a larger role. 23. Amber Heard’s Mera looks to be inspired by themes of seaweed and fish. 24. There is still no Green Lantern. 25. There will be Parademons. Maybe a glimpse of Darkseid. 26. Commissioner James Gordon has a scene on a rooftop with Batman, The Flash, and Wonder Woman. The film is being directed by Zack Snyder, based on a screenplay by Chris Terrio. The all-star cast includes Ben Affleck as Bruce Wayne/Batman, Henry Cavill as Clark Kent/Superman, Gal Gadot as Diana Prince/Wonder Woman, Ezra Miller as Barry Allen/The Flash, Jason Momoa as Arthur Curry/Aquaman, Ray Fisher as Victor Stone/Cyborg, Amy Adams as Lois Lane, Jesse Eisenberg as Lex Luthor, Jeremy Irons as Alfred Pennyworth, J. K. Simmons as Commissioner James Gordon, and Amber Heard as Mera. Justice League will open in theaters on November 17, 2017. 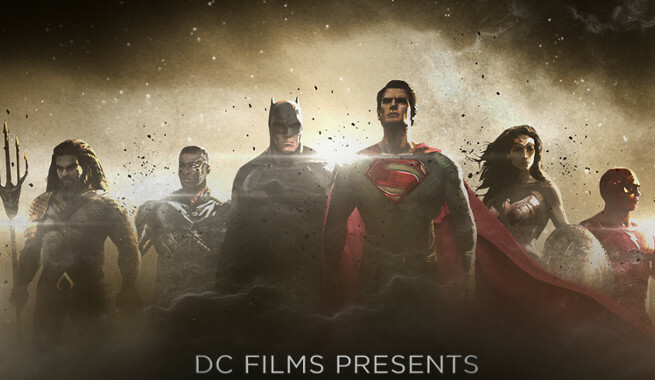 Are you excited about The Justice League movie?